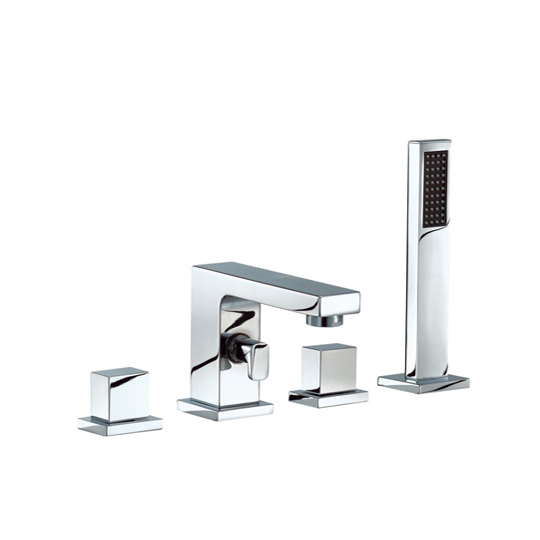 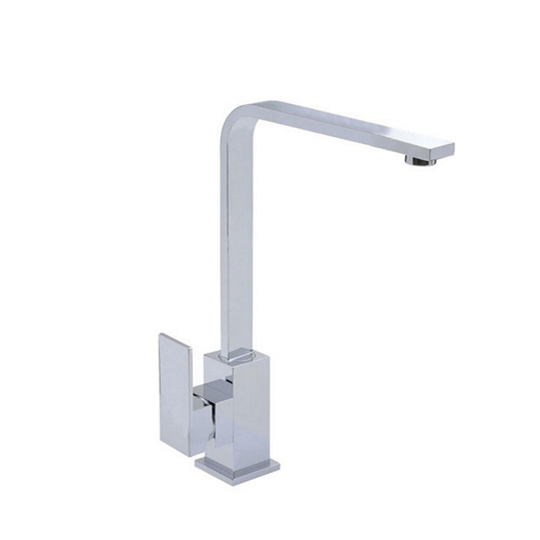 Offering a unique blend of taps, bathrooms accessories, kitchen and bathroom products Mayfair is designed with innovation to create high quality taps and showers and other kitchen and bathroom accessories at affordable prices. 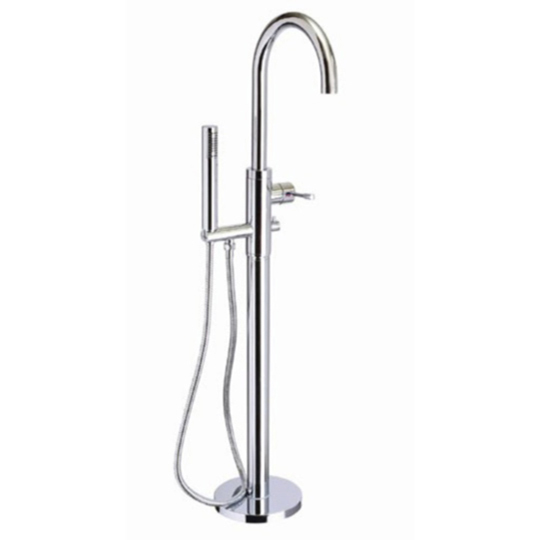 All Mayfair products come in a stylish design and are a perfect example of a modern, contemporary bathroom manufacturers and designers. 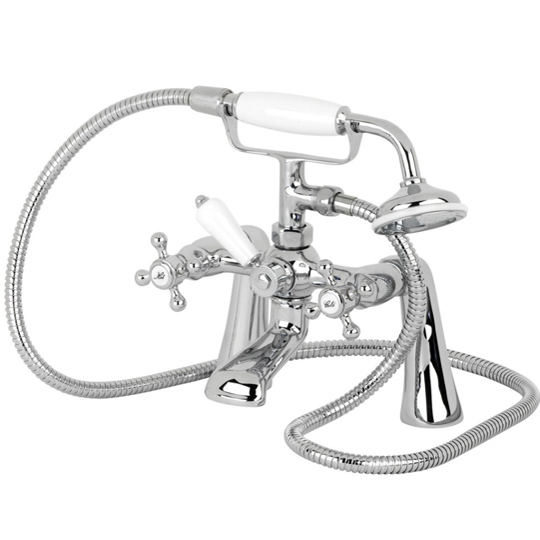 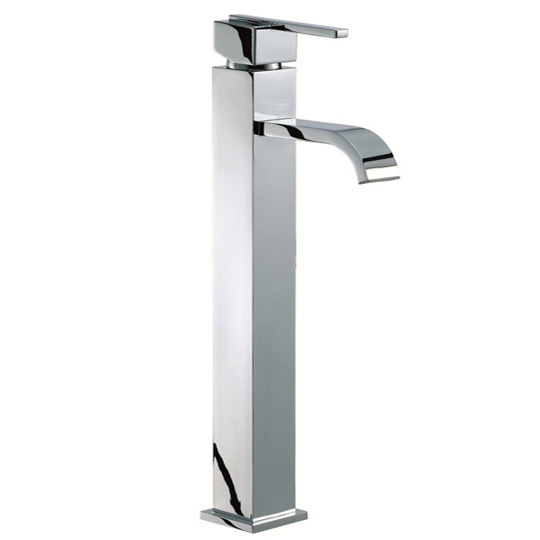 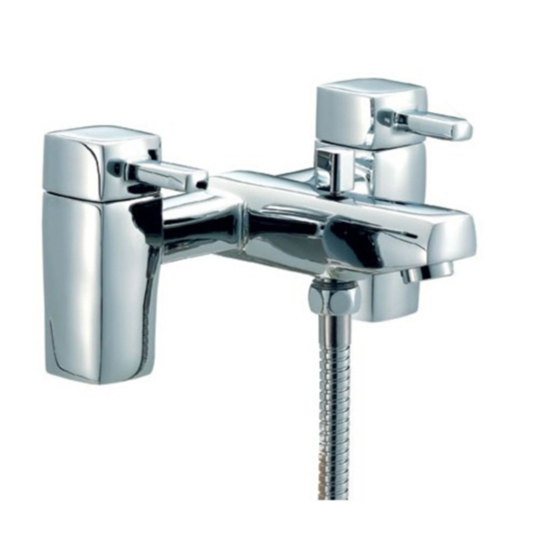 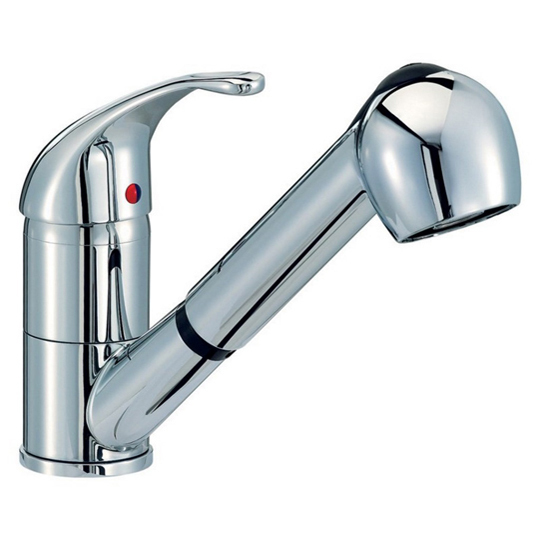 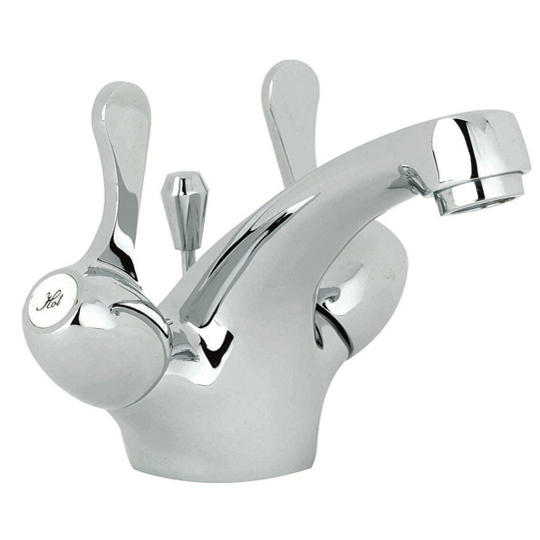 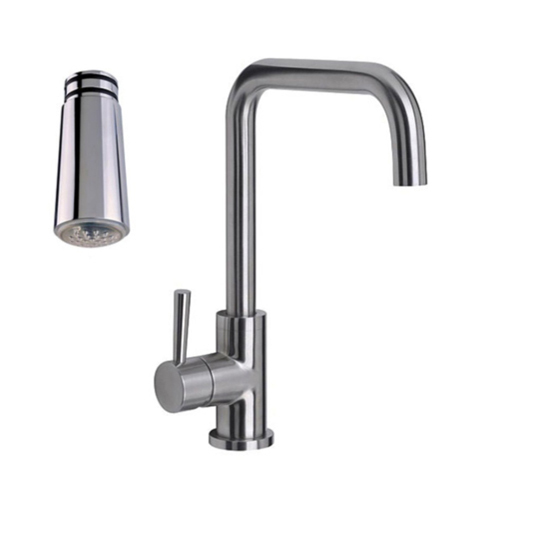 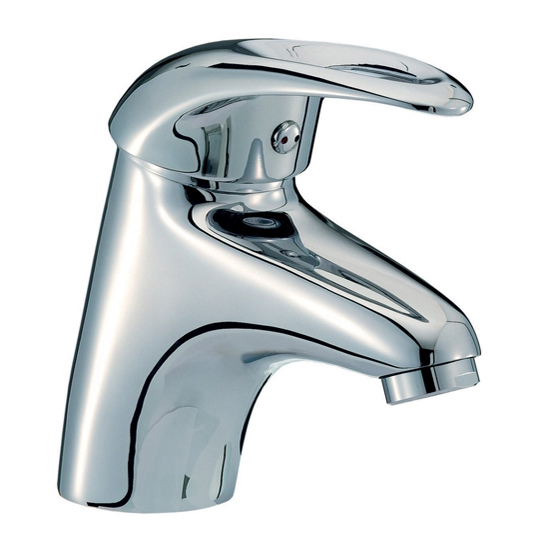 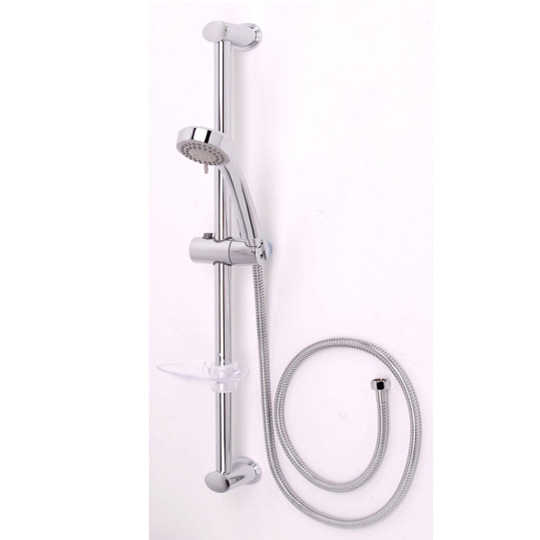 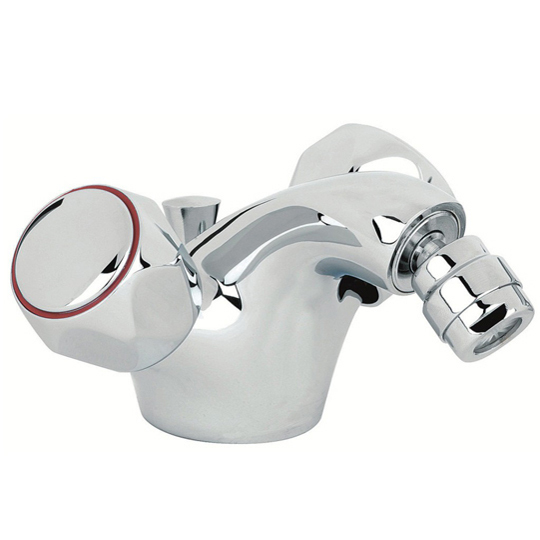 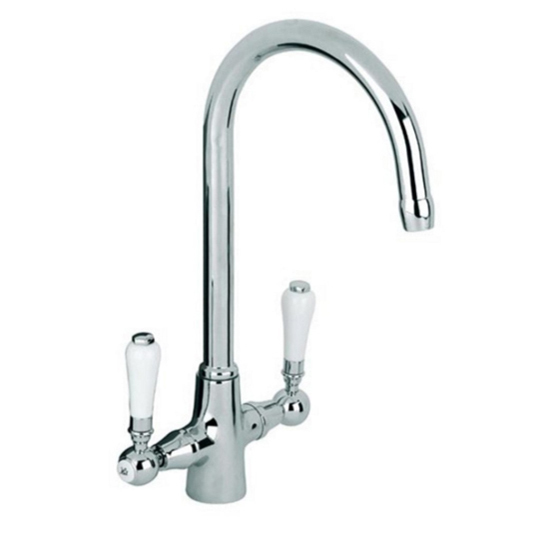 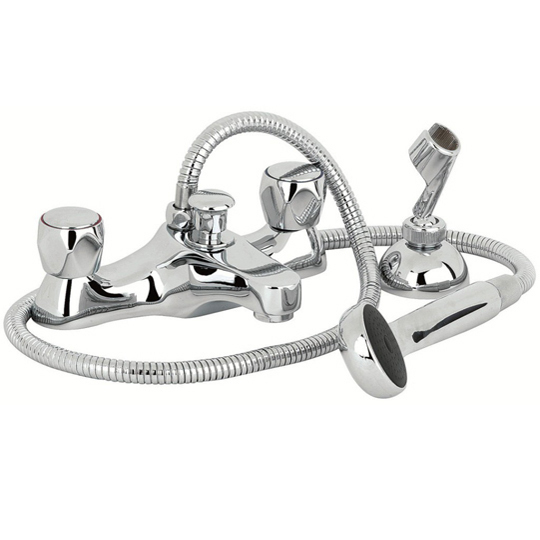 All Mayfair brassware has a 10 year guarantee with 1 year warranty on tap and shower cartridges. 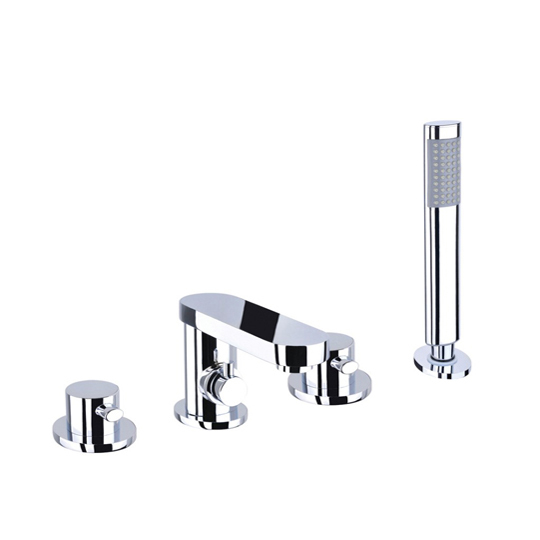 These stylish Mayfair Alpha Basin Taps AL001 portray a smooth and sleek look, with clean edges and elegant curves, all completed with a chrome finish. 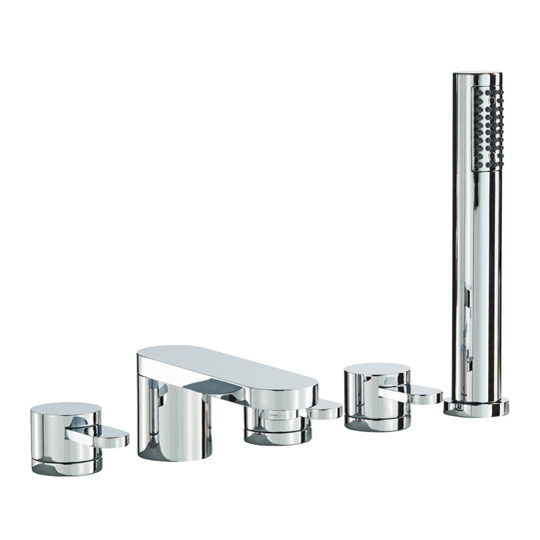 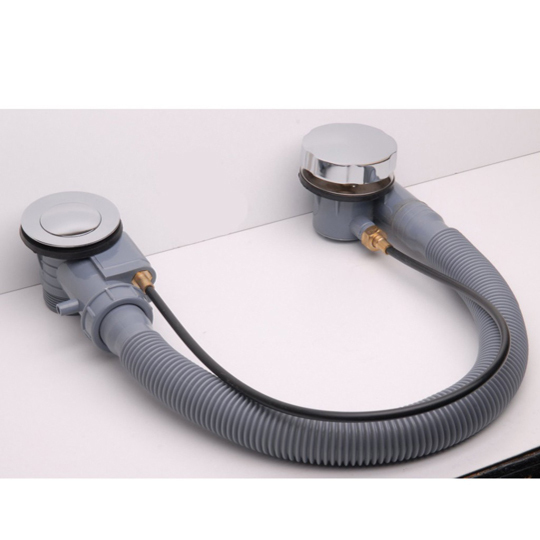 Ideal for any type of bathroom. 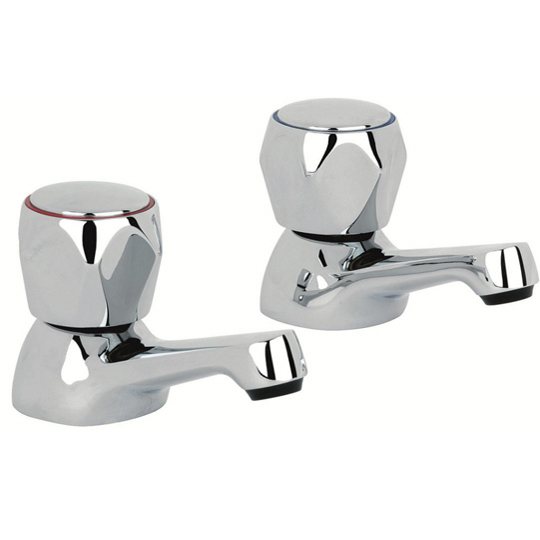 - Compression Valves - Low Pressure Quick Reference: 6023 - 10 year gaurantee from Mayfair *Note* Low Pressure: Minimum pressure 0.2 or above. 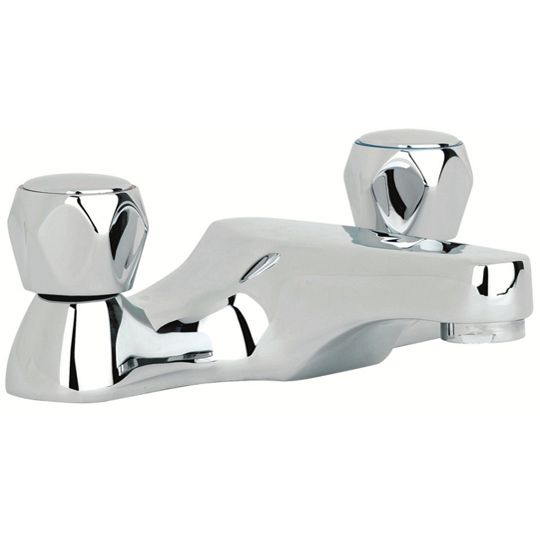 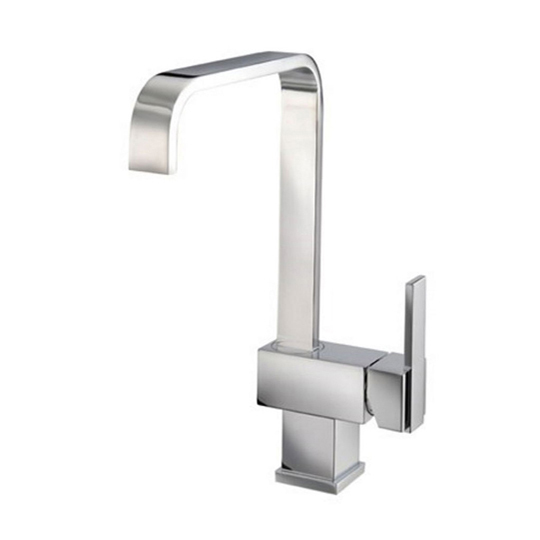 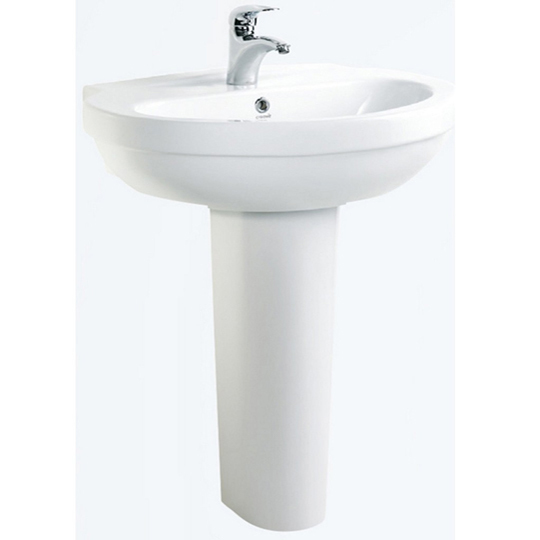 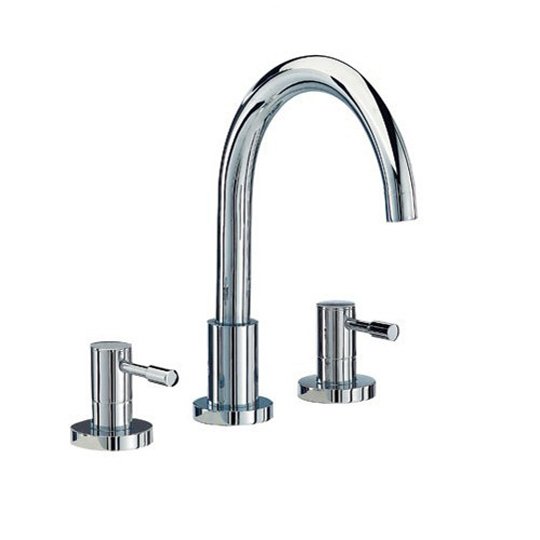 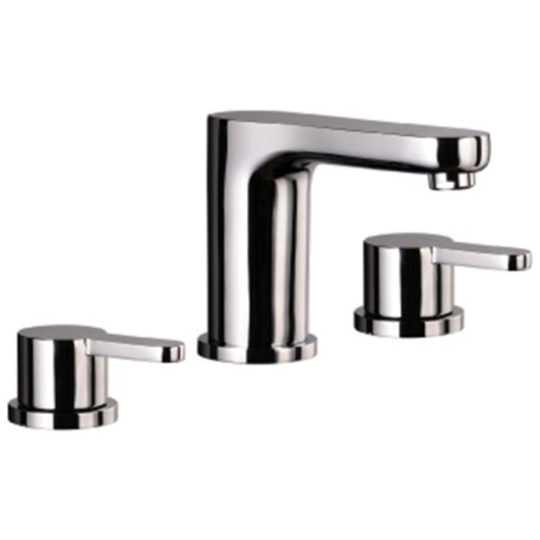 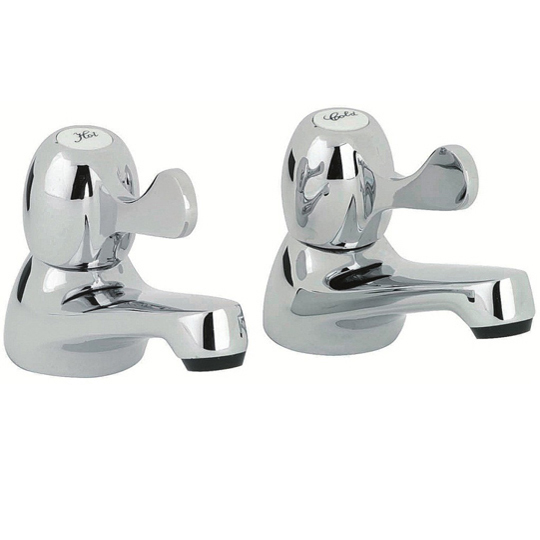 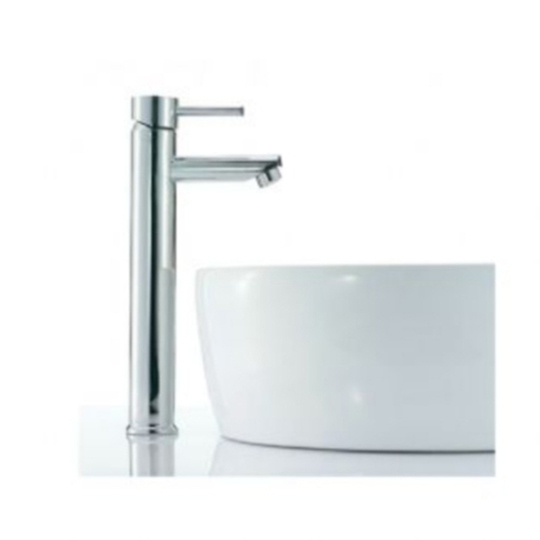 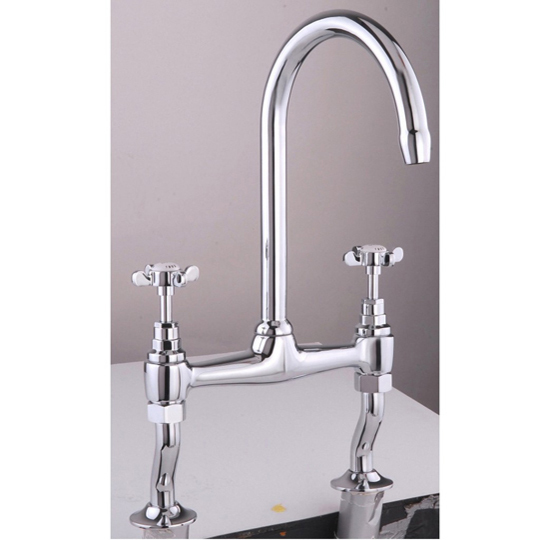 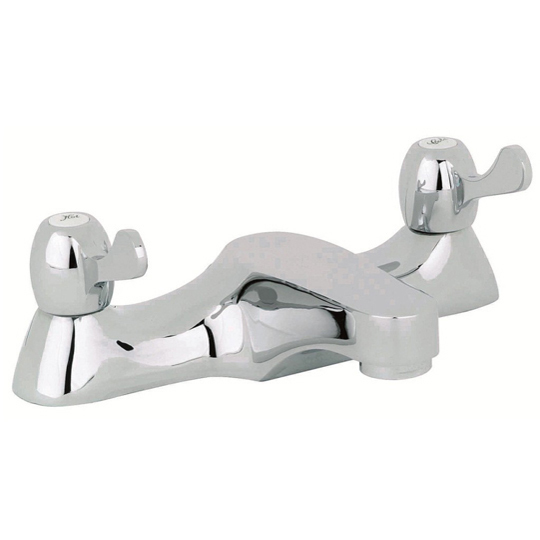 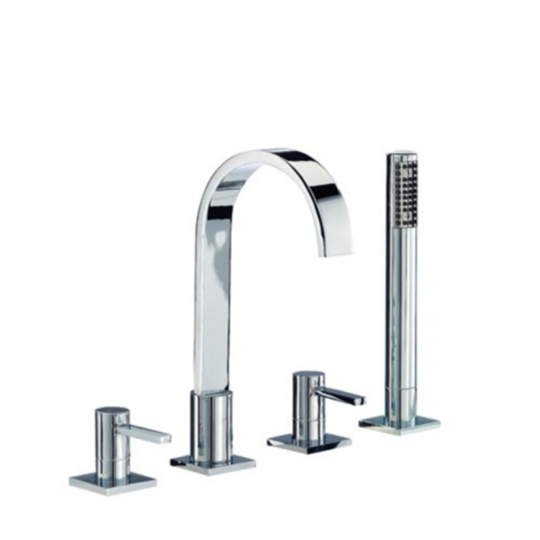 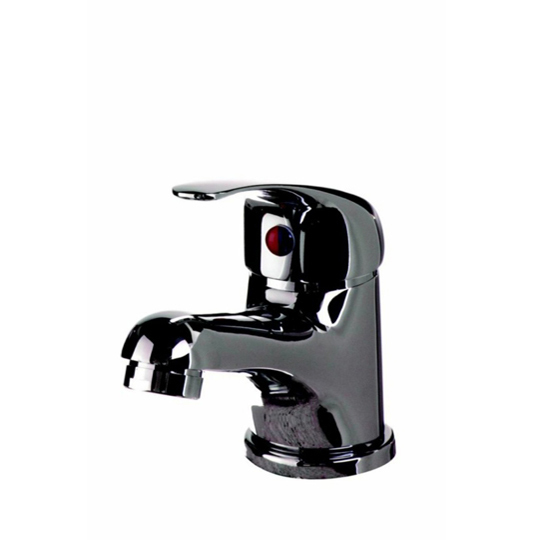 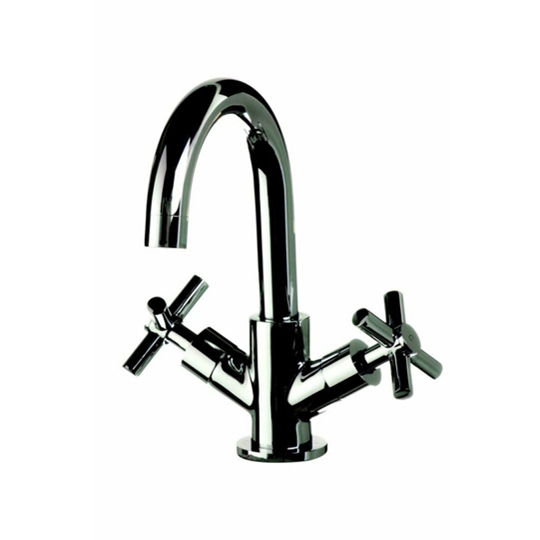 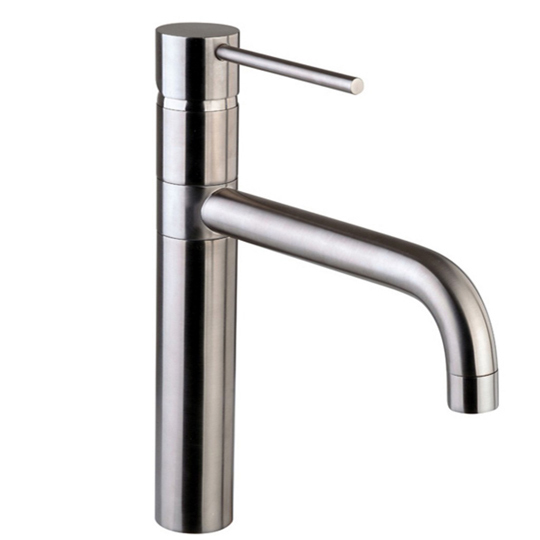 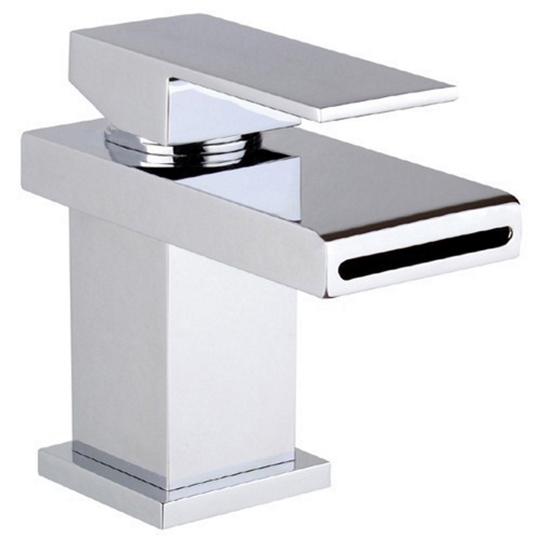 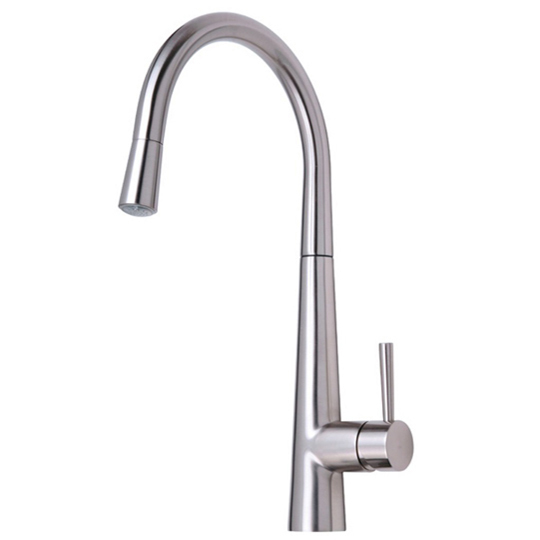 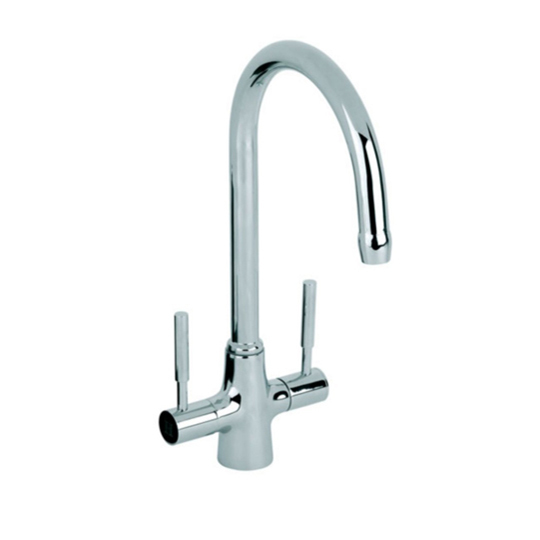 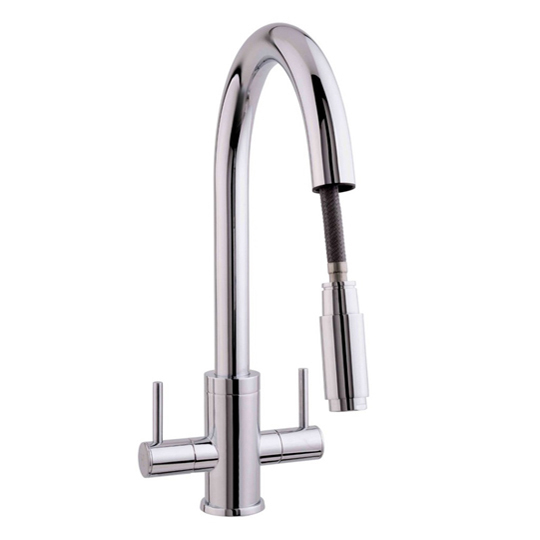 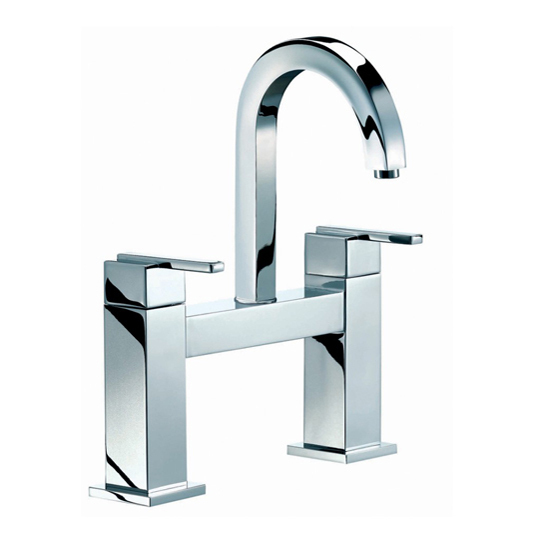 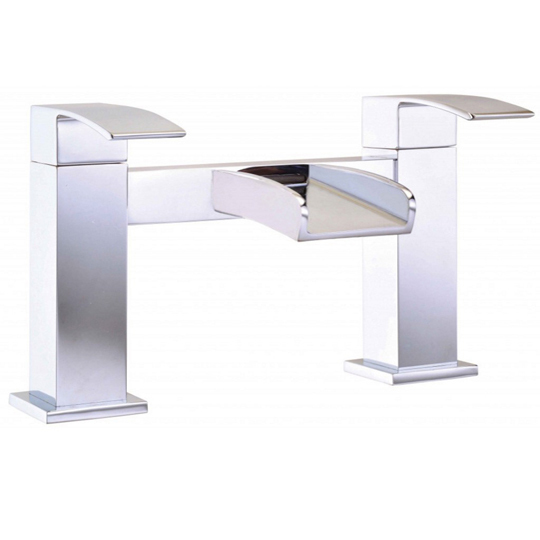 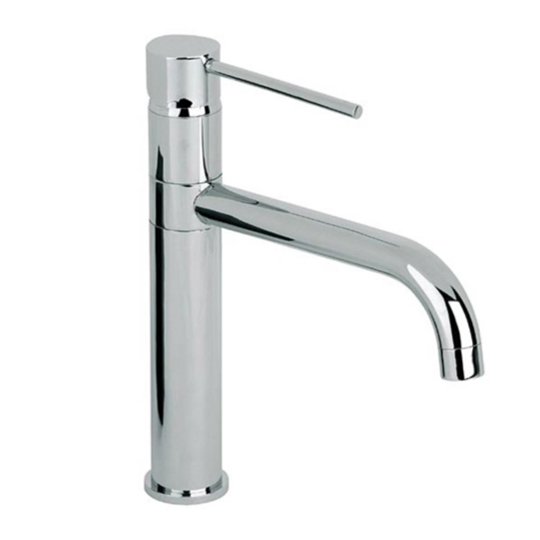 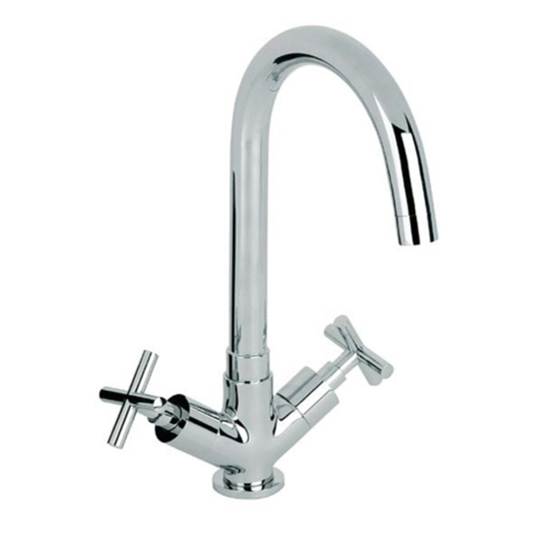 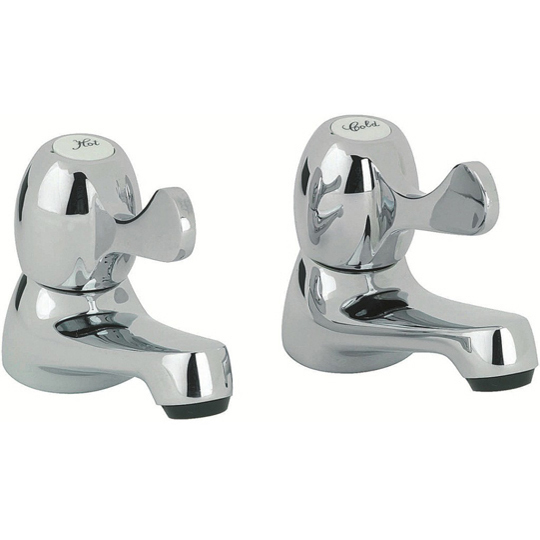 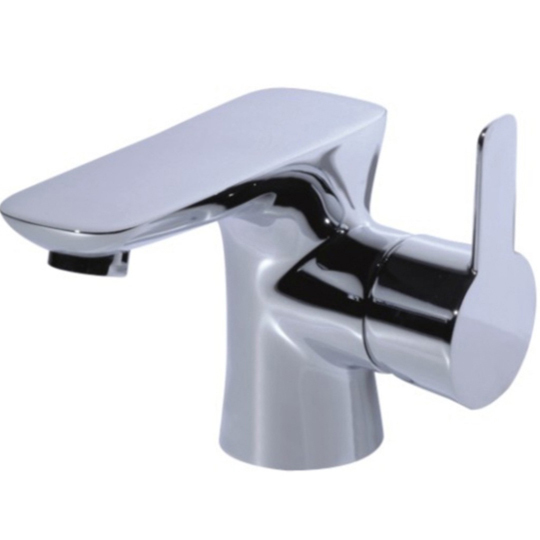 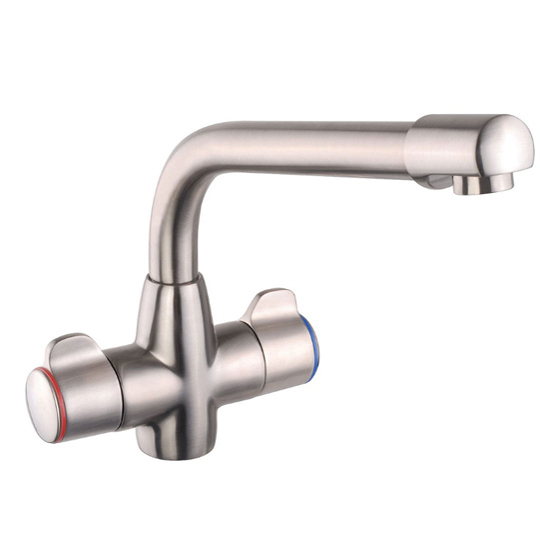 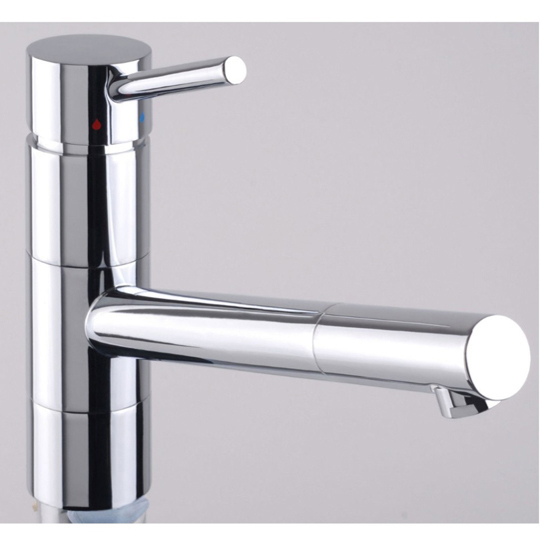 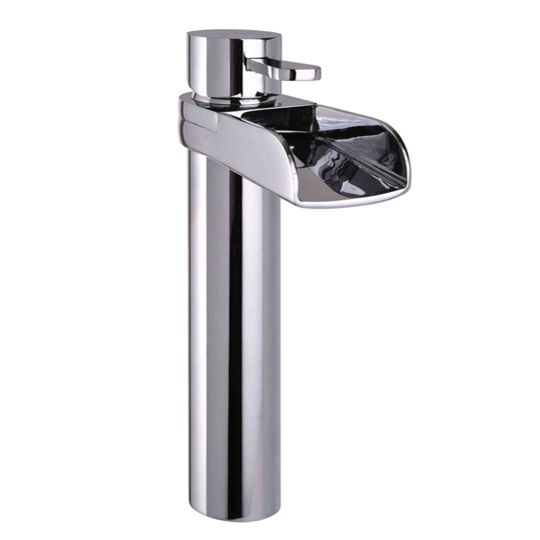 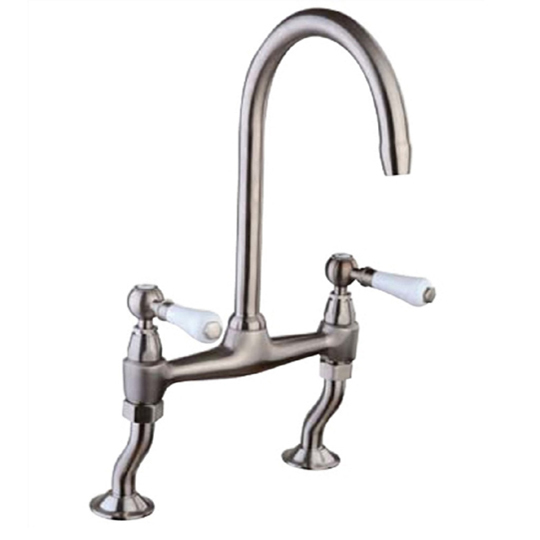 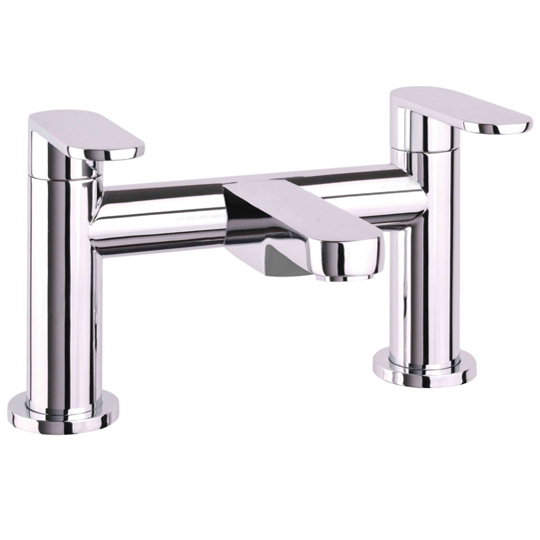 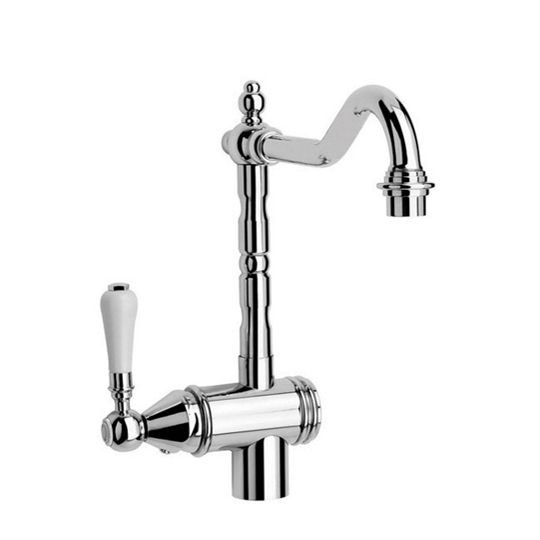 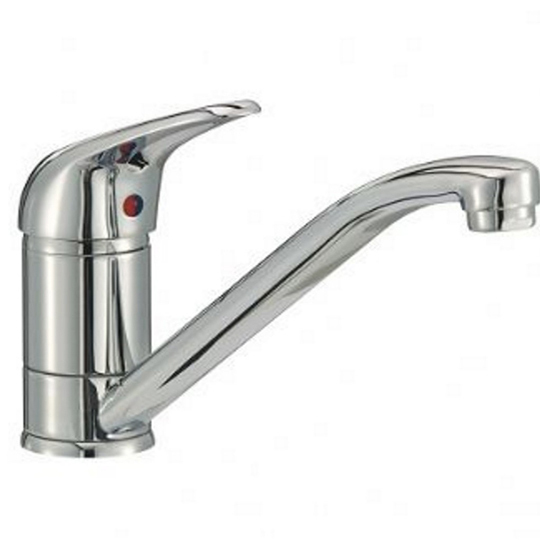 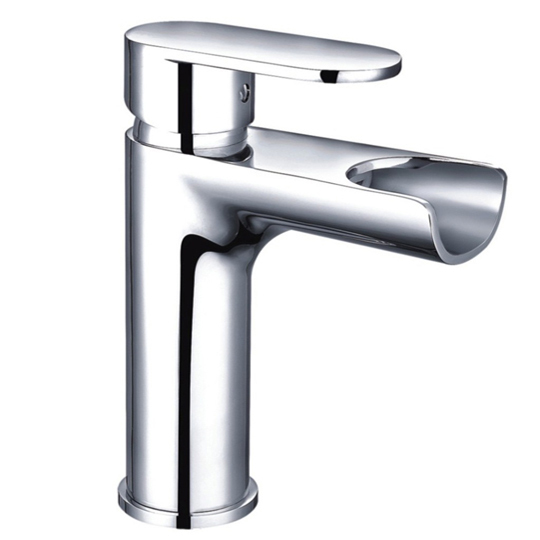 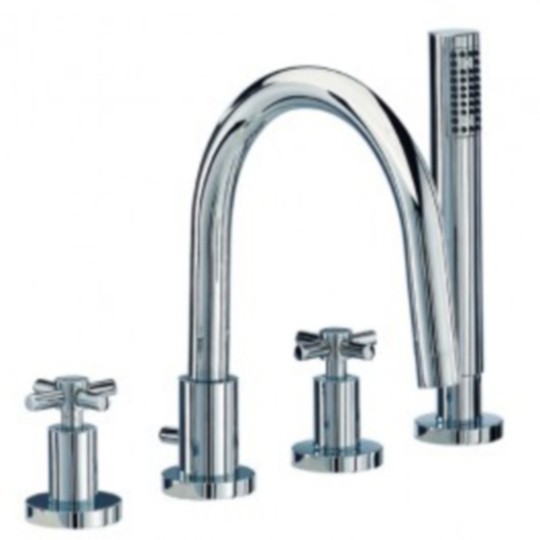 These Mayfair Alpha Basin Taps AL047 portray an intruiging traditional image, with clean edges and elegant curves, it all completes with a chrome finish. 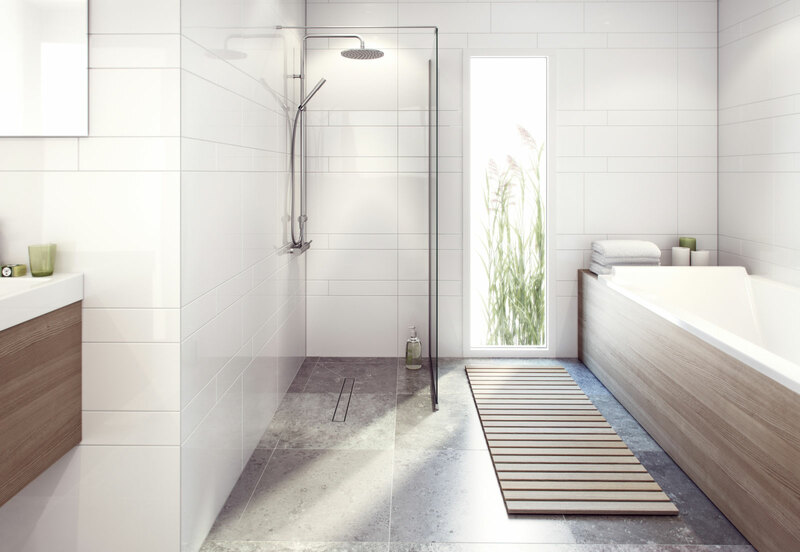 Ideal for any type of bathroom. 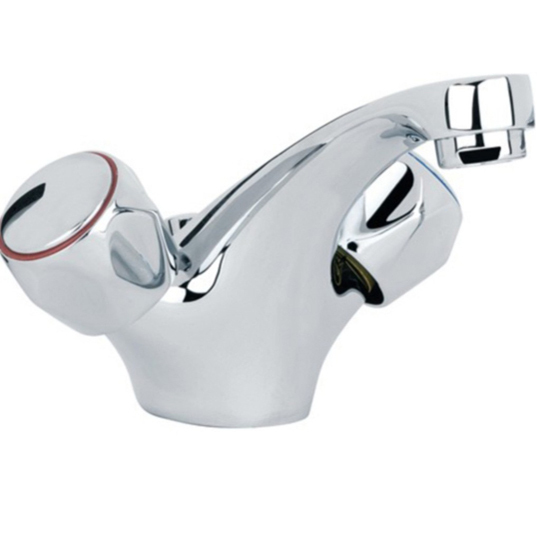 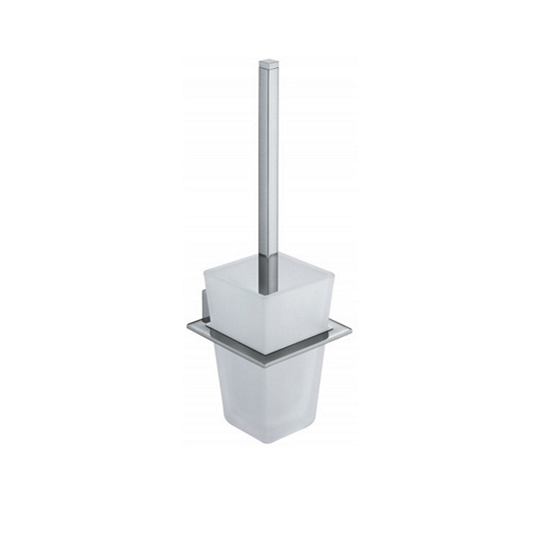 - Cermic Disc Quarter Turn Valves - Low Pressure Quick Reference: 6033 - 10 year gaurantee from Mayfair *Note* Low Pressure: Minimum pressure 0.2 or above. 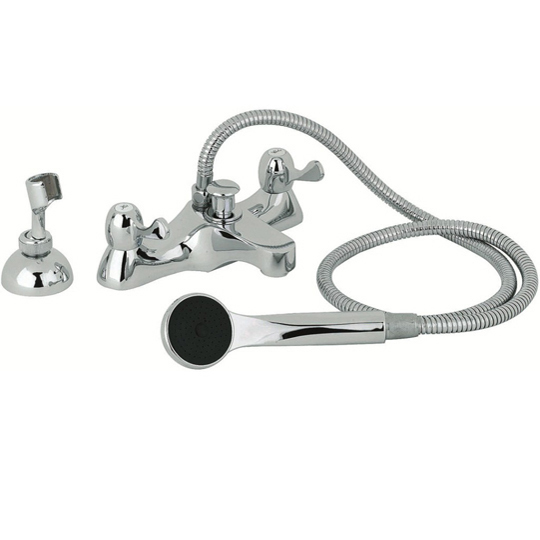 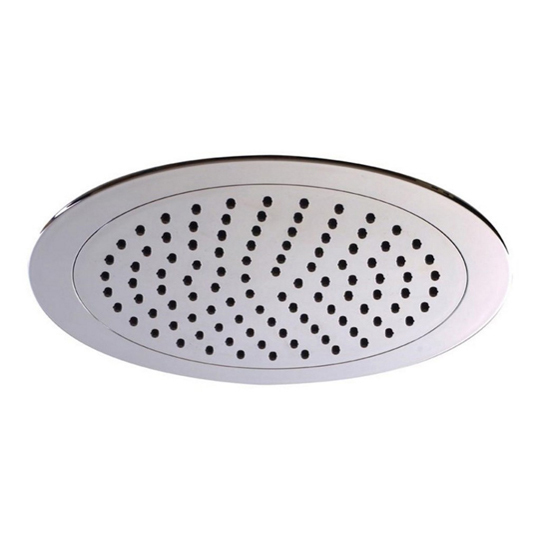 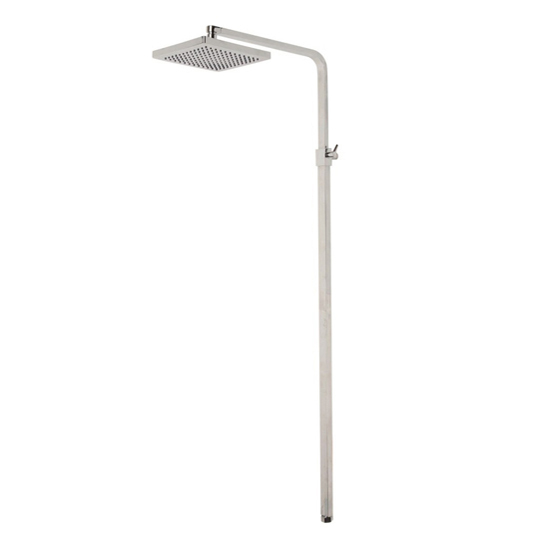 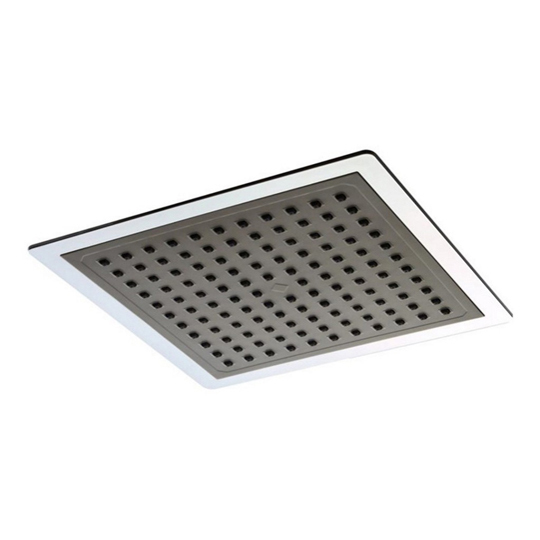 This beautiful Mayfair Alpha Bath Filer AL009 portrays a classy traditional look, with clean edges and elegant curves, it all completes with a chrome finish. 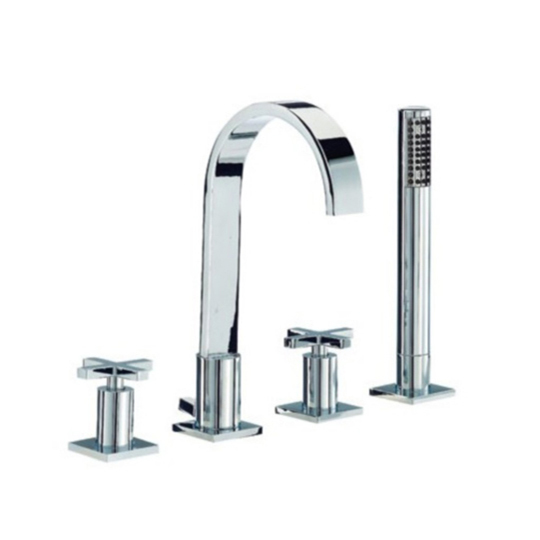 Ideal for any type of bathroom. 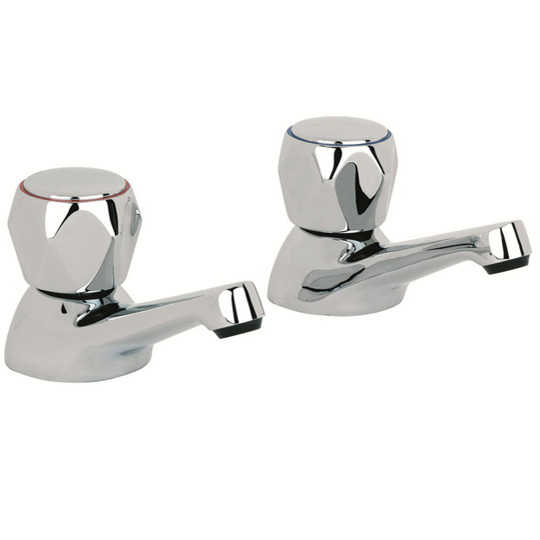 - Compression Valves - Low Pressure Quick Reference: 6025 - 10 year gaurantee from Mayfair *Note* Low Pressure: Minimum pressure 0.2 or above.